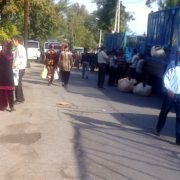 According to a source of Eltuz.com from the district department of public education, the head of the pre-school educational institution No.1 in Uchkuprik district was hit by a car when she was on her way to a cotton planning meeting. The accident took place while the victim was crossing a road in front of the Khokimiyat’s (local governor’s) building in the evening of September 29. It was also confirmed by the taxi driver who drove colleagues of the victim from the cotton field to the funeral. 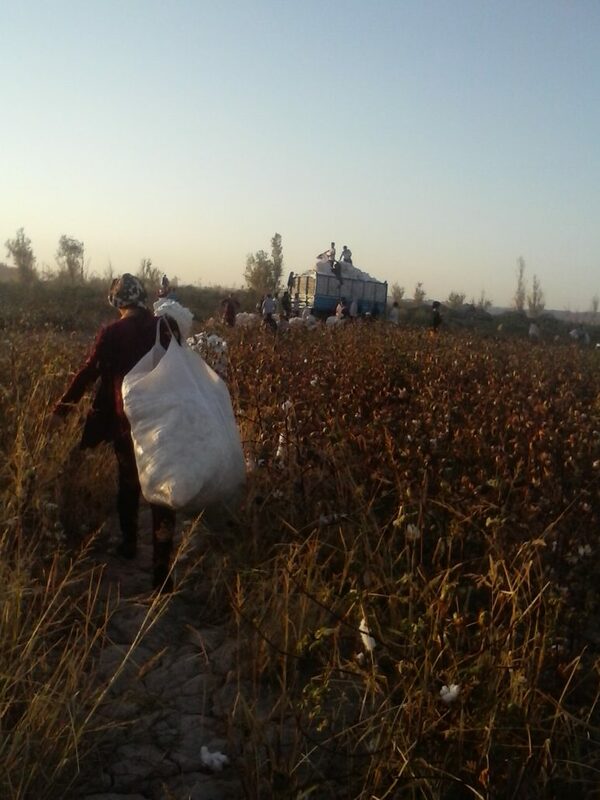 “In the middle of the night I drove the victim’s colleagues back to the cotton field. They are very sad as the victim had three kids”, says the taxi driver. 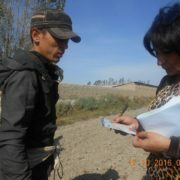 According to the source of Eltuz.com from the district department of public education, all the officials from Uchkuprik district such as heads of banks, financial and tax institutions, the Ministry of Interior, members of the prosecution office, school and kindergarten principals as well as chairmen of citizen’s councils are forced to attend the daily planning meeting at 7.30 pm. 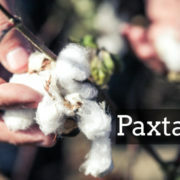 Cotton issues and the participation of financial institutions in the cotton harvest are discussed during the meeting. According to reports, the heads and members of the institutions that are not in any way related to the agricultural sector are still required to participate in the meetings. In other words, all public servants are forced to participate in the cotton planning meetings regardless of their roles. The planning meetings are held daily after work hours from 8-9 pm. Taking into account the fact that public transport does not run in the evenings, participants often have to walk home in badly lit streets after the meetings. “Even women are not returning home until 11pm or midnight daily, not to mention the men”, says one of the school principals who attends all the planning meetings. Dozens of fatal accidents are registered during the cotton harvest every year. This year’s harvest is no exception. 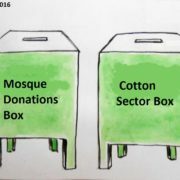 According to Radio Ozodlik, there were at least two fatal incidents related to the cotton harvest that took place this year. On September 28th, a 21-year-old woman was hospitalized in an emergency at the maternity hospital of Guzor. 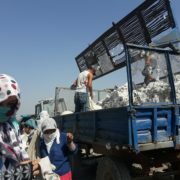 There was no medical care provided to the woman for 24 hours due to the fact that employees and doctors of the hospital had been mobilized to pick cotton. Her child tragically died. 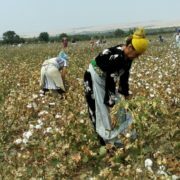 On September 11th, a university student, Komiljon Azimov, who was forced to pick cotton in the Andijan region, became the first victim of the cotton harvest after sustaining fatal injuries in a fight which broke out amongst cotton pickers.